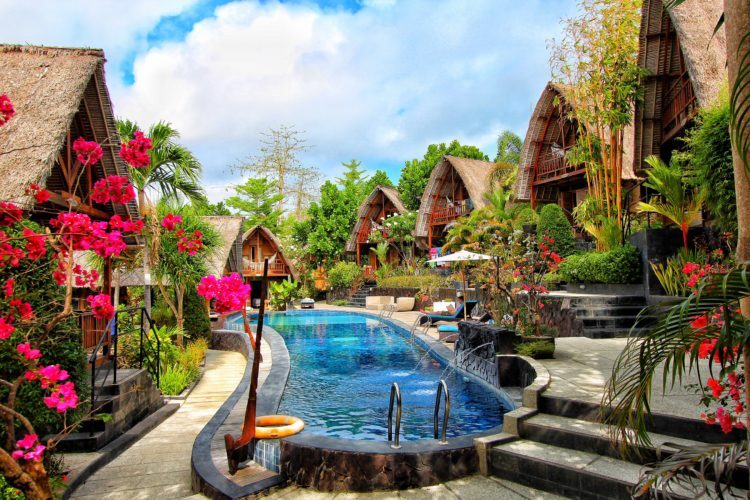 Alaya Ubud is a beautiful and cultural boutique resort set at the heart of Ubud. We loved the picturesque rice paddy fields…. 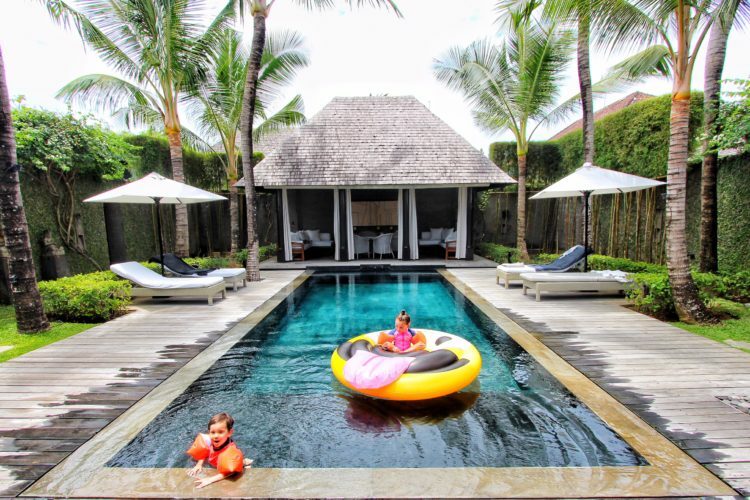 S-Resorts Bali is hidden from the busy crowds of the island and is an ideal sanctuary for friends, families, or couples searching for a relaxing and fun holiday…. 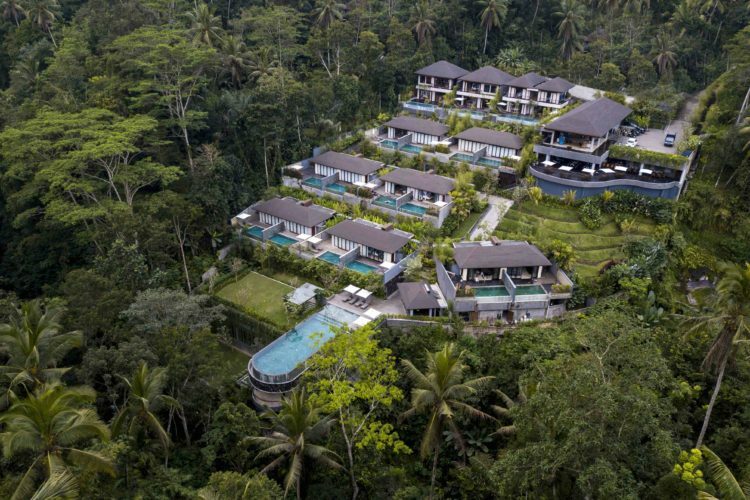 If you dream of staying in the Ubud jungle surrounded by nature and luxury, Samsara Ubud is an ideal choice. Perched amidst beauty and serenity you will find yourself…. 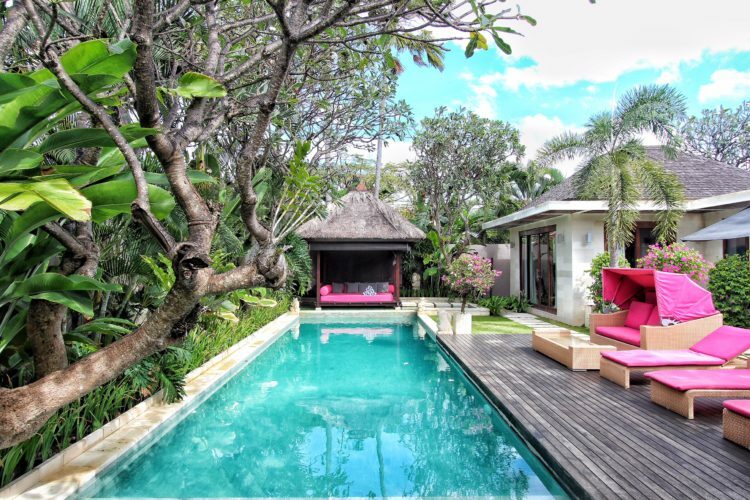 The Pavilions Bali is a perfect choice when staying in Sanur with a tranquil and luxurious cluster of villas boasting private pools, a romantic garden restaurant, and a decadent spa…. 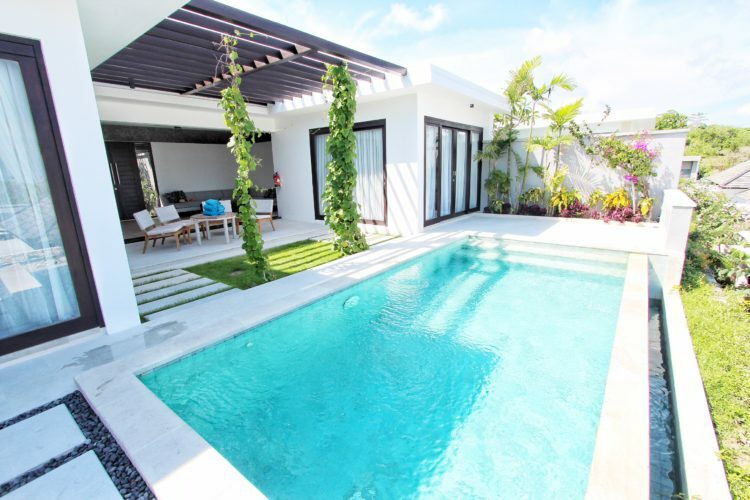 Prasana houses a collection of modern pool villas perfect for couples and families and is located close to Uluwatu’s beaches, cliff edge views, restaurants and bars. We loved the peaceful…. 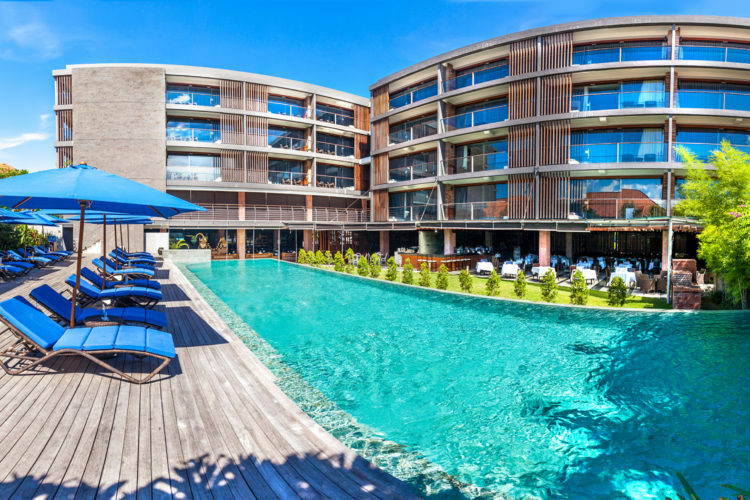 The Elysian is located amongst all the restaurants, bars and shops that Seminyak has to offer and is an ideal sanctuary for couples and families seeking style and luxury. 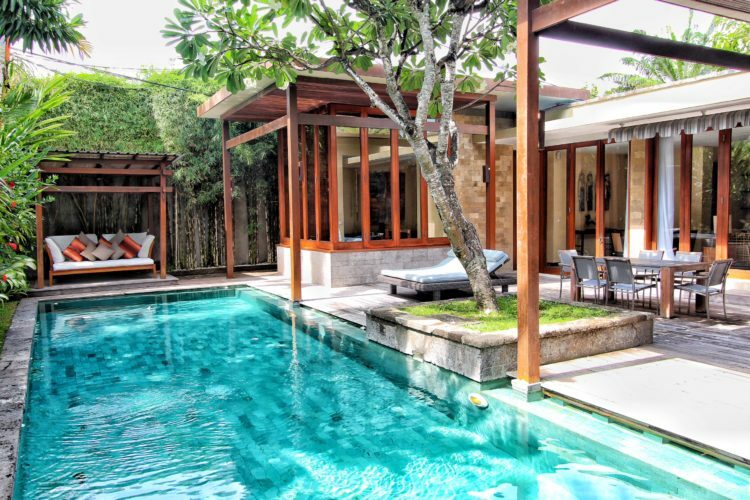 We loved their spacious and beautifully designed Two Bedroom Villa…. 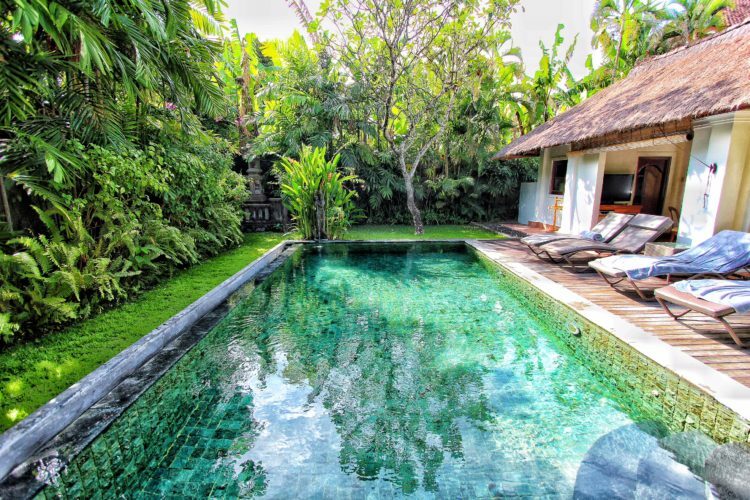 Villa Samuan is a luxurious and stylish villa set at the heart of Seminyak. 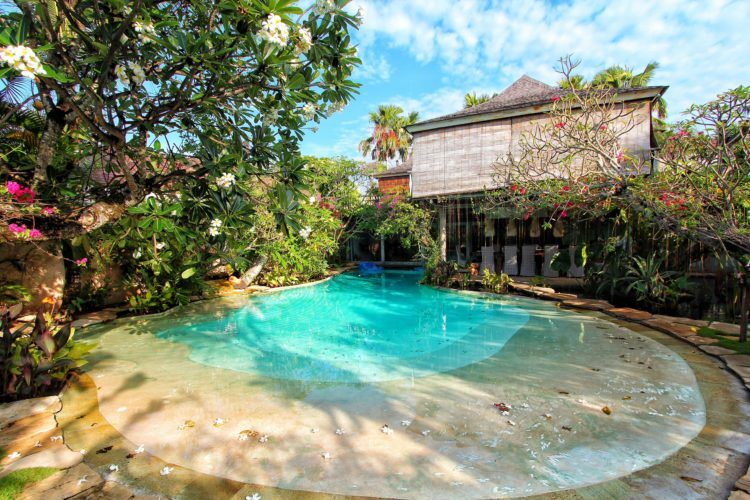 The spacious villa can be rented as a 2, 3 or 5 bedroom villa depending on your needs, and the layout allows for complete privacy and relaxation…..
Villa Phinisi, a beautiful, bohemian pool villa, boasts seven bedrooms, a stunning lagoon pool, romantic gardens, and rustic design. We loved all the personal design touches and luxurious furniture….